However, some of the greatest successes occur at the point when other businesses may believe their job is done: post-sale, when the most fiercely loyal customers are created through diligent and earnest programs of building customer loyalty. A customer who has willingly granted his or her loyalty and enthusiasm to your brand is a customer you can count on for repeat sales, consistent referrals and the willingness to stick by your products and services — even if competitors introduce cheaper, better or more appealing brands of their own. MYTH: Customers are interested in and sincerely want to have relationships with brands. Customers want many things, such as high-quality products and services at reasonable prices. Research indicates that more than 3 out of 4 customers aren’t interested in creating a relationship with a brand. People buy from people. MYTH: More interactions with customers will improve customer loyalty and strengthen the business/customer relationship. While it is true that businesses need to follow up after the sale and make an effort to keep in touch with their customers, too much interaction will tend to overwhelm or even annoy customers. They can be given too much information, which will turn them off. MYTH: Regular engagement with a brand will create customer loyalty. Repeat engagement with a brand creates familiarity but not necessarily loyalty. What customers are looking for is a set of values, attitudes and points of view shared between them and the brands they support with their loyalty. 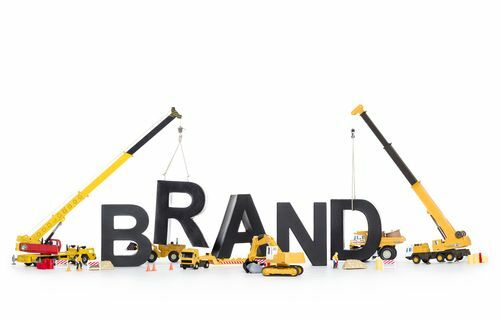 For example, brands that stress environmental friendliness and other green issues are likely building brand loyalty among customers who share a concern for the environment. Is your brand loyalty program effective enough? What could you do differently to avoid the three myths and improve customer retention and dedication to your brand? Good post–nicely chosen myths. The 3rd one would not be a myth if it were phrased “Regular interaction CAN HELP create brand loyalty.” The problem is that many marketers don’t look at the quality of the interaction and just assume that ANY interaction WILL build loyalty. There was a survey that found that consumers were more likely to mistrust a brand that tried to sell to them too often than a brand that sold them “something with ingredients that may damage health” — in short, poison is preferable to too many of the wrong kind of interactions with a brand!